Retirement at age 40 or 50? 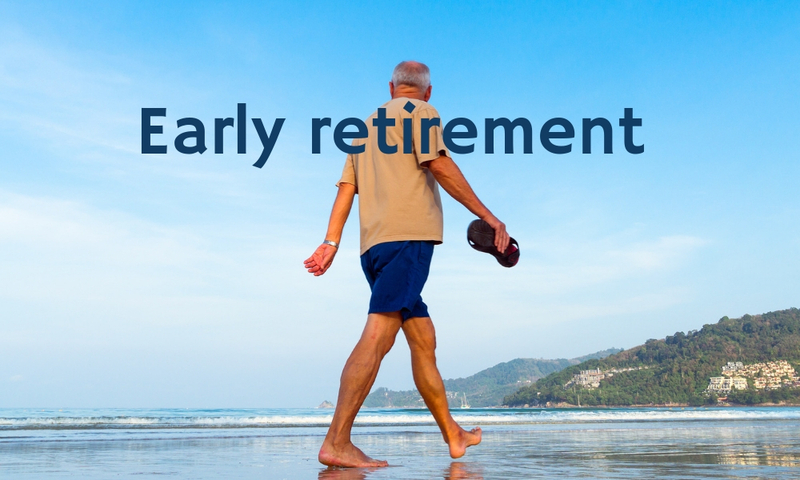 Why wait to retire until you are 67? Mark Stewart, Director at Sheards Wealth Management talks about calculating how much money you would need to retire at 40 or 50. At various presentations that we run for Group Pension schemes, we always tell the audience that whilst the scheme retirement age is 65, should they have sufficient funds, they can retire in their 40’s, 50’s or even tomorrow! 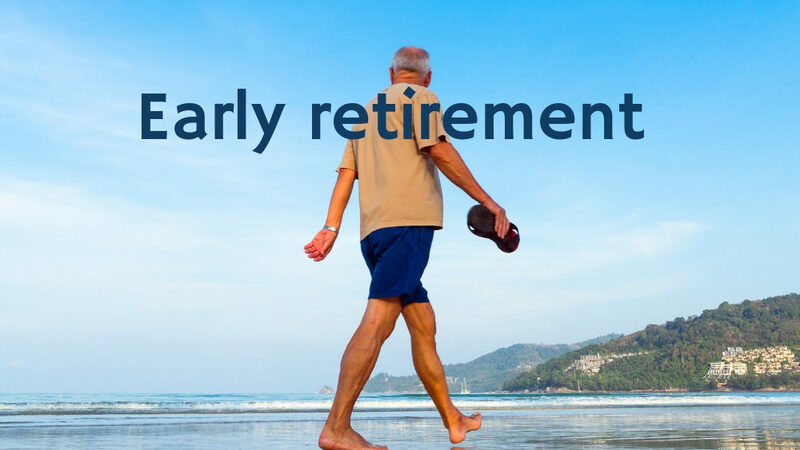 That last comment will normally get a smirk, giggle or even a laugh out loud, as intrinsically we all realise that without any earnings or large amounts of savings… early retirement can be problematic. Let us look at the main point (being that there is nothing preventing you in law to never work again) without earnings, all expenses need to be covered by savings and investments. This means that if we get into the workplace at age 18, then we have only 22 years to help build up a decent sized pension fund. Some individuals might be beneficiaries of large estates or even lottery winners. When someone wants to consider retirement at any age, they need to consult with an adviser that specialises in Cash flow modelling software. This will create a financial model where we can set certain assumptions such as investment yields, inflation and property returns. The model will then take into account current and future resources available to the client, offset by the client’s current and future expenses. Essentially, it lets the client know how long their resources will last. At Sheards Wealth Management, we recommend that the Financial plan is done at least annually. Whilst we do not know what future variables will be, we do know that as soon as the financial plan has been done, asset returns will vary and inflation assumptions will change.